ICYMI: Here's How Much Tim Tebow Spent on His Fiancée's Engagement Ring & More! 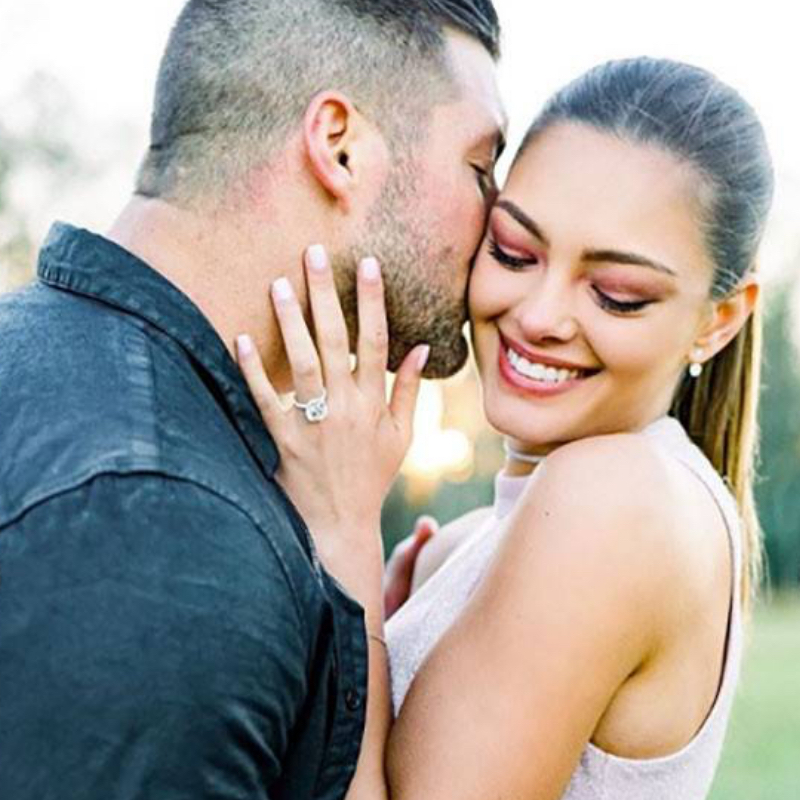 Tim Tebow spent a nice chunk of change on Demi-Leigh Nel-Peters' engagement ring. Andrew Brown, president of WP Diamonds, suspected the athlete "sprung for the best diamond out there" for his fiancée and went with "an internally flawless stone." 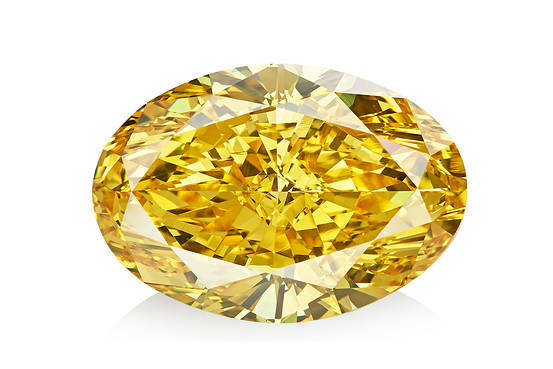 "This seven carat round solitaire would go for anywhere from $600,000 to $750,000 depending on the color grade," he told E! News. The former football-turned-baseball player gave his followers a peek at the shiny new sparkler on Thursday when he announced the engagement. Chris Pratt proposed to Katherine Schwarzenegger with a gorgeous diamond ring. The Jurassic World star, 39, announced his engagement to his leading lady, 29, on social media Sunday evening. "Sweet Katherine, so happy you said yes! I'm thrilled to be marrying you," Pratt captioned a photo of the couple sharing an embrace after his proposal. "Proud to live boldly in faith with you. Here we go!" Schwarzenegger later shared the same photo, with her diamond ring front and center, on her Instagram with the caption, "My sweet love. Wouldn't want to live this life with anyone but you." And now E! News has learned more details about the author's new ring. "The beautiful engagement ring Chris Pratt just used to propose to Katherine Schwarzenegger looks like a 5-carat cushion set in a Harry Winston-style micro pavé halo," Andrew Brown, President, WP Diamonds, tells E! News. "Assuming it is a high color-clarity combination, it would probably retail for $150-175k." That’s because he faked a blaze at their house to set the scene. While it's (unfortunately) a well-known fact that weddings are expensive—and according to Brides' American Wedding Study, they were even more expensive in 2018, as the average wedding cost skyrocketed to more than $44,000—it turns out that the road to saying "I Do" has also gotten more costly, namely the engagement ring. Brides' study, which surveyed almost 850 brides-to-be or newly married women, found the average amount spent on engagement rings in 2018 was $7,829, compared to $5,023 spent in 2017. (It really puts the $500,000 price tag on Hailey Baldwin's ring or Cardi B AND Paris Hilton's $2 million engagement rings in perspective, huh?) And even more surprisingly, couples tend to spend much more on engagement rings than their actual wedding bands. AWS found that engagement rings in 2018 made up 14 percent of the overall wedding budget, whereas the wedding rings only composed 3 percent, with the average couple spending around $1,800 on their nuptial jewelry. ICYMI: 15 Engagement Rings For The Bride Who Likes To Keep Things Classic & More! ICYMI: The Largest Emerald-Cut Diamond in the World & More!